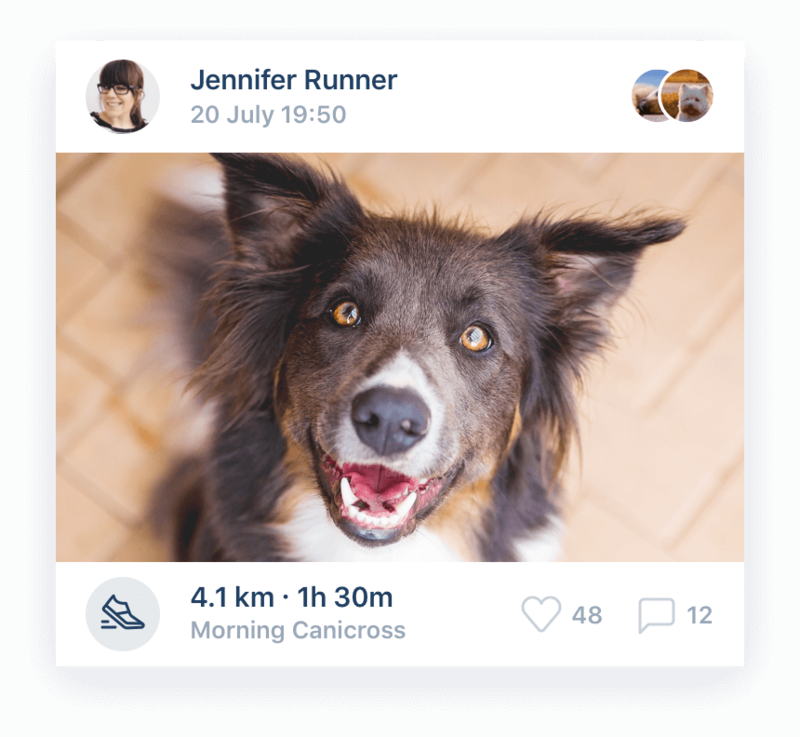 From walking to canicross and mushing, Rundogo tracks you and your dogs and shows the results in one place. 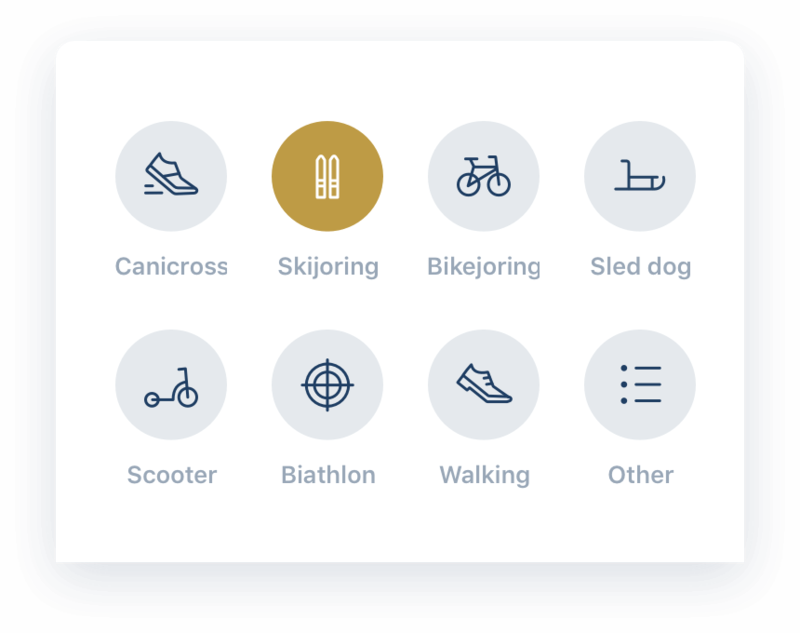 Select what dogs you’re running with and choose from various activities, such as canicross, sled dog, dog biathlon, dog scootering, bikejoring, skijoring or walking. 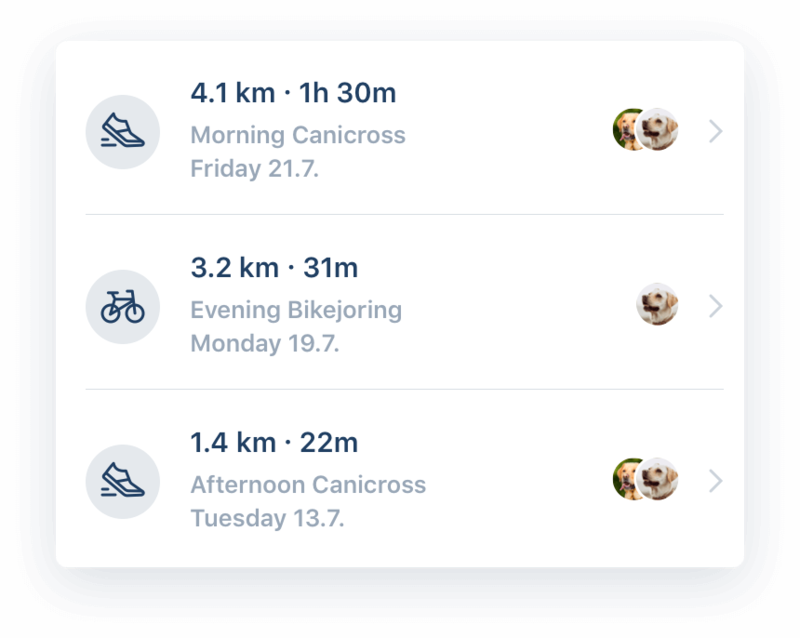 Whether you’ve been running alone or biking with your dogs, all activities are stored in one place so you can access and analyze them anytime. Tracking your workout is super easy. See your progress in real time, capture the moment with a snapshot and share it with your friends. Tracking workouts with your dogs has never been easier thanks to Garmin Connect. Import activities from your Garmin device directly to Rundogo. Find and follow your friends, share, like & comment their workouts and get inspired by tracks of professional athletes. 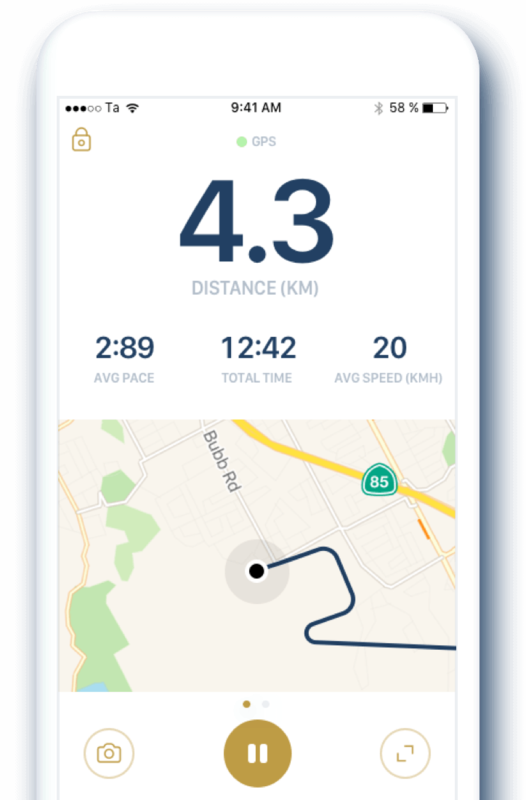 Rundogo Premium brings the most desired features – Garmin Connect support and removing all ads. 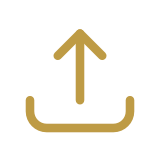 Enjoy the full experience of your tracking! 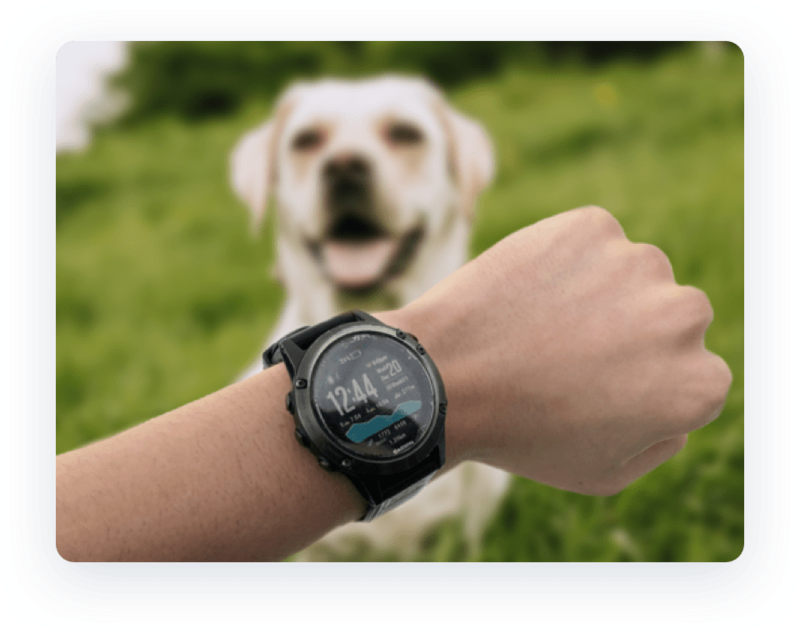 Tracking workouts with your dogs has never been easier thanks to Garmin Connect. 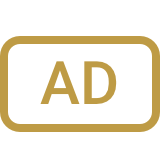 Get rid of all ads and enjoy the full experience of tracking all your activities. 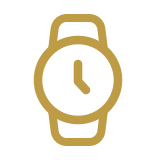 Receive Premium Rundogger badge in your profile and get priority support. 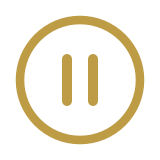 Automatically pauses your workouts when you’re inactive. Use the GPX file from Rundogo for exchanging GPS data between third-party apps like Google Earth. 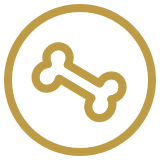 Subscribe to Rundogo newsletter to receive info about the newest updates, special offers, discounts, event invitations and other pawesome things.